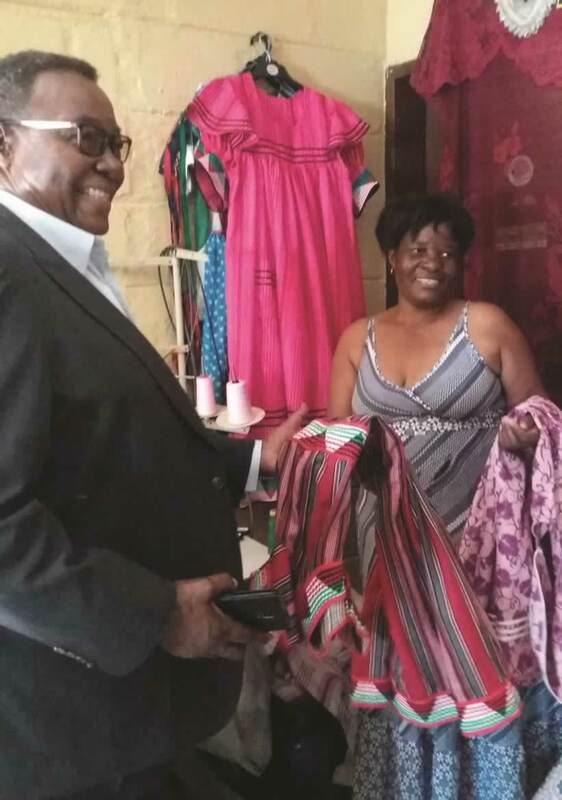 Four Rössing Foundation-supported small- and medium-sized enterprises had an opportunity to market their products and services during the Rössing Marathon held in Swakopmund in 2017. 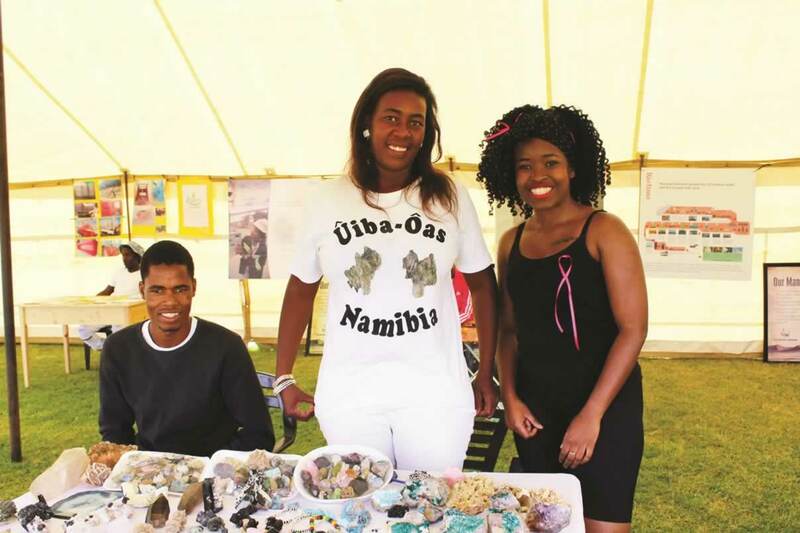 Afterwards, they commended the occasion as a good marketing platform, as the event was attended by many people from across Namibia. 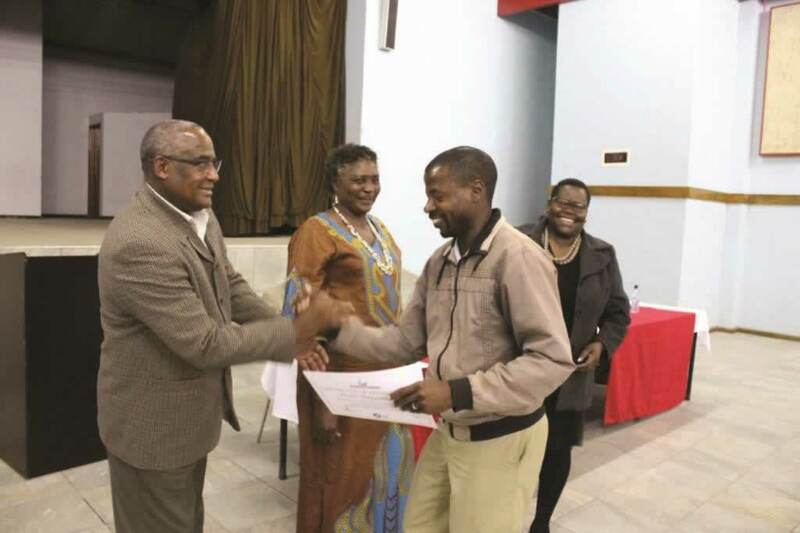 In the first half of the year under review, the Rössing Foundation hosted a ceremony at the Arandis Town Hall to award certifcates to eight Arandis residents who completed a Basic Business Skills training course and five who attended six or more sessions of the English Improvement programme. The Foundation continued with the course during the second half of 2017 as both the Basic Business Skills and English courses continued to be in demand among community members. 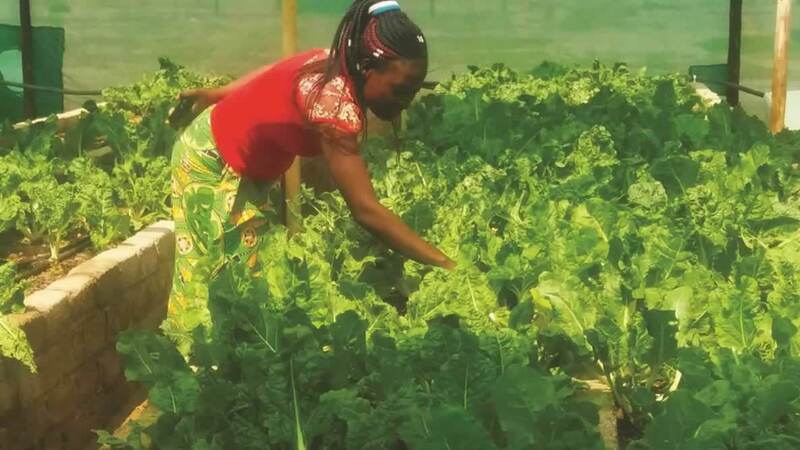 The Rössing Foundation continued to work with project members of the community agribusiness, Dreamland Garden, to devise and implement a long-term arrangement to supply water to the project. Currently, the garden is using recycled water, supplied by the Arandis Town Council, to water the produce. 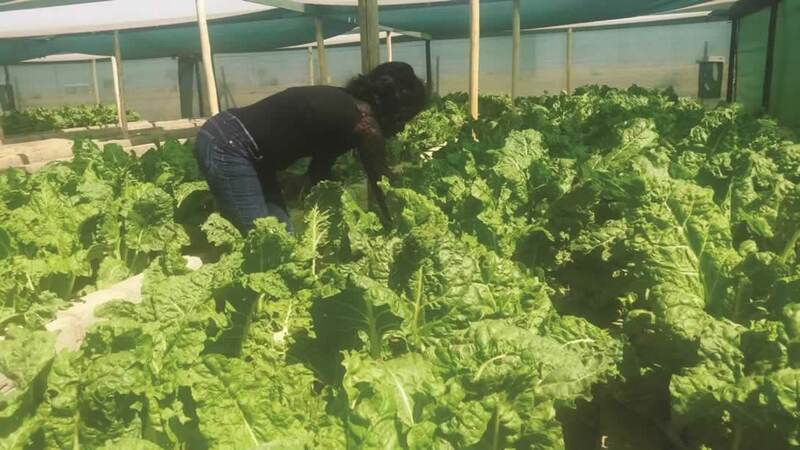 After addressing the water challenges it faced, the project accelerated its production, enabling it to deliver over 100 bags of spinach per week to a local supermarket in Swakopmund and smaller amounts to local customers. 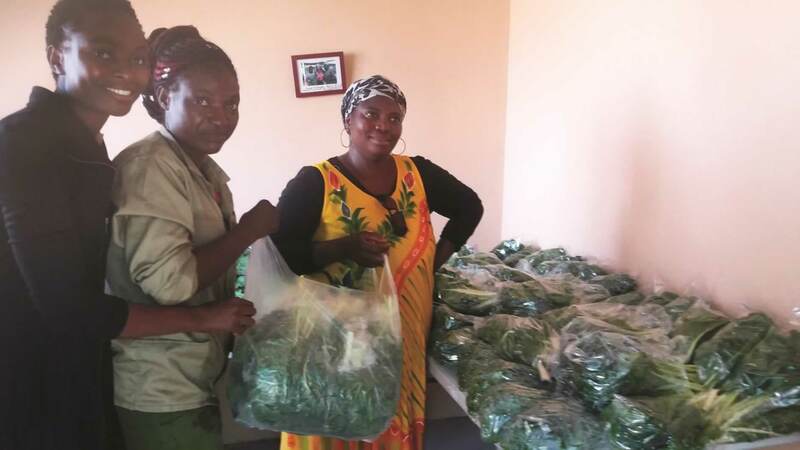 Three members of Ûiba-Ôas Crystal Market Cooperative, situated on the main road between Usakos and Arandis, received training from members of the Namibia Development Corporation and the Ministry of Industrialisation, Trade and SME Development in Karibib. 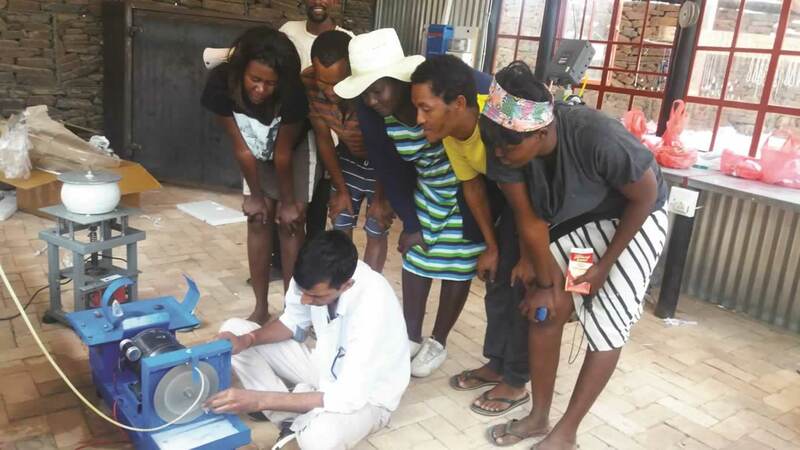 The training focused on the use of the three value-addition machines (the tumbling, slicing and drilling machines). 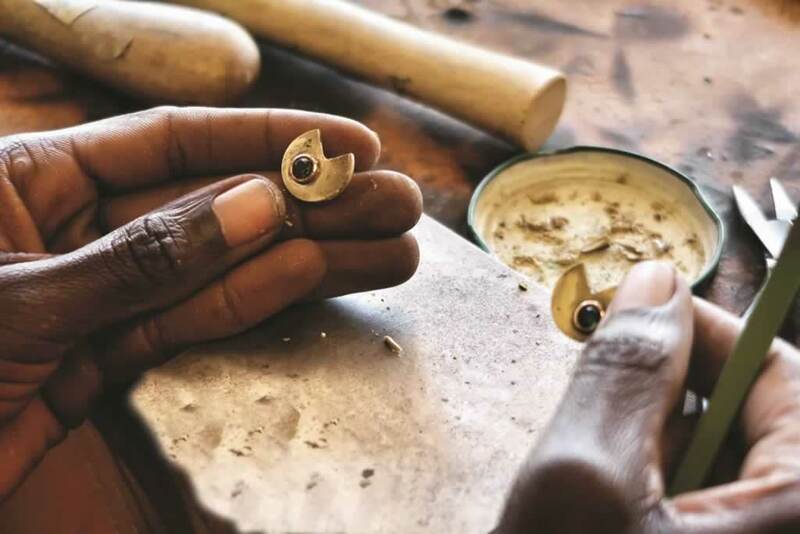 The skills obtained through the training enabled the cooperative members to add value to semi-precious stones by processing them into jewellery. Rössing Uranium donated personal protection equipment (PPE) to members for the use at the cutting and polishing centre to enhance safety. 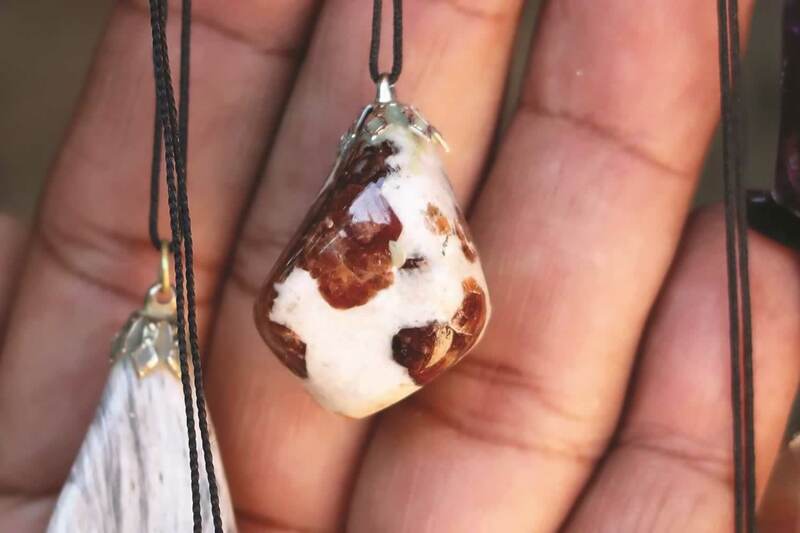 To facilitate the link between the enterprise and its market, the Rössing Foundation representative negotiated with the management team of Namibia Community Skills Development Foundation (COSDEF) to assist the coorperative members in selling their jewellery to COSDEF. 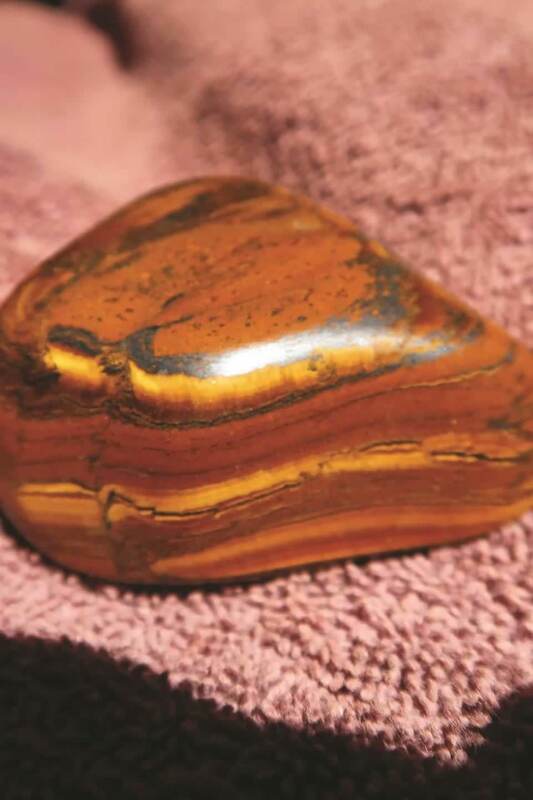 The negotiations secured COSDEF as a consistent market. 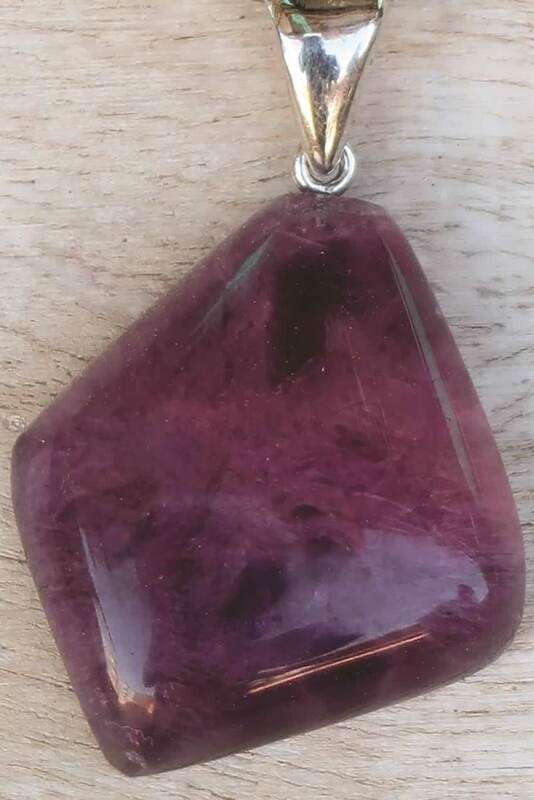 Members of the cooperative sent photographs and prices of quality stones and jewellery via email to COSDEF, which, in turn, helped market their products. 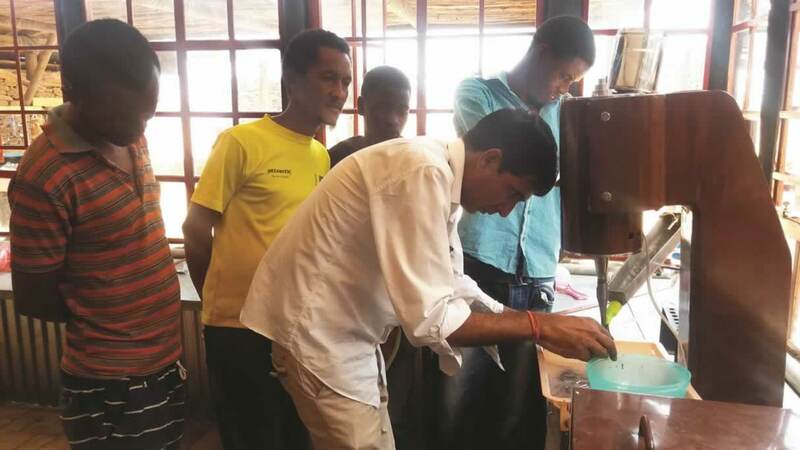 Above: Members of the Ûiba-Ôas Crystal Market Cooperative receive training on value-addition machines, and below, examples of their work. 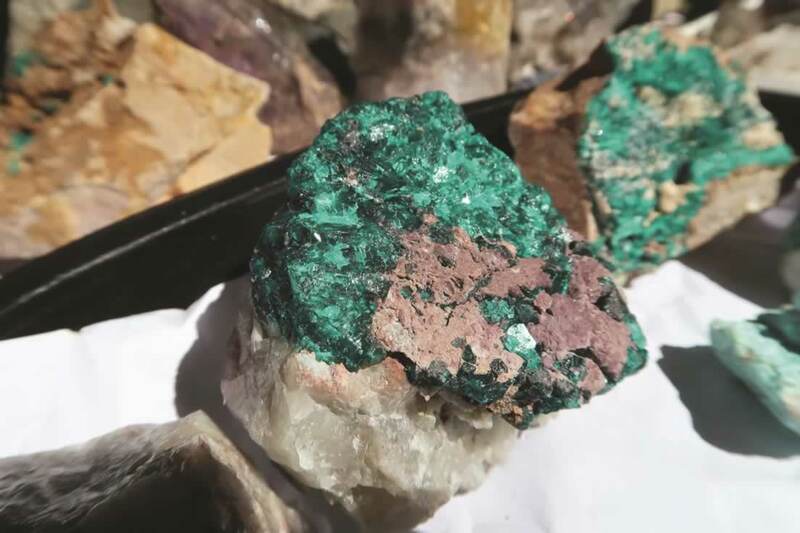 The Rössing Foundation is a member of the Erongo Development Foundation (EDF), and together with representatives of the Erongo Regional Council and Areva Resources, visited various towns to interview people who had applied for loans in Arandis, Daures, Omaruru and Henties Bay. These visits to screen potential entrepreneurs identifed over 80 SMEs who qualifed for training and micro credit. 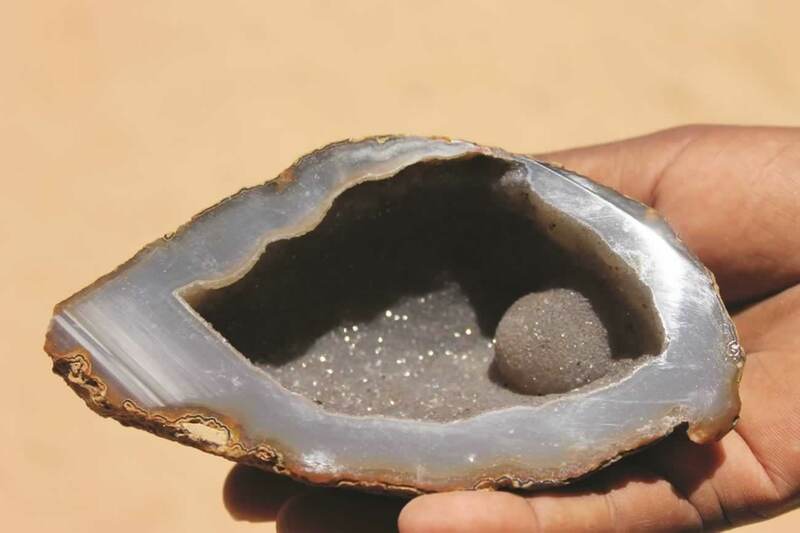 After a Memorandum of Agreement was established with the Namibia University of Science and Technology for training of these SMEs, 20 SMEs operators from Swakopmund, Walvis Bay and Arandis constituencies successfully completed the Business Management Training and developed their bankable business plans. Training for additional constituencies, like Daures, Omaruru and Karibib, will commence early in 2018. Hon. Asser Kapere, Chairperson of the EDF. The Rössing Foundation continues to support the Arandis Town Council and progress is being made regarding the implementation of a free showing of family-friendly movies in Arandis. 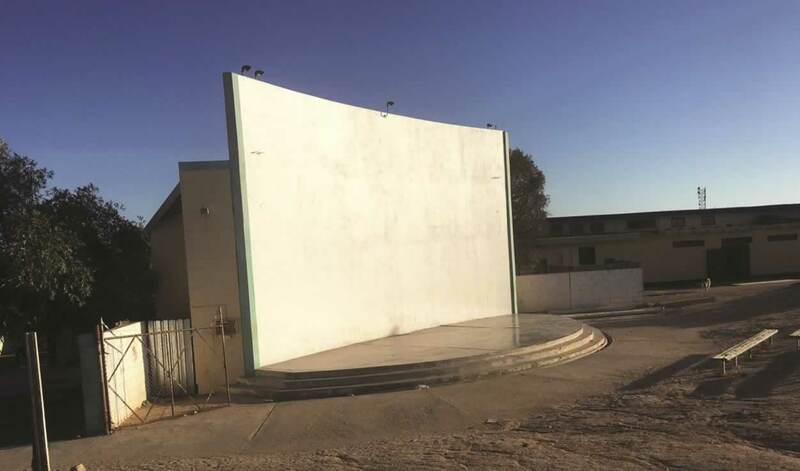 The Arandis Town Council has committed to purchase equipment, as well as undertake the renovation of the Arandis amphitheatre. An initial communication plan has been put in place and the movie nights are planned to start in 2018. The Arandis amphitheatre after renovations were done. 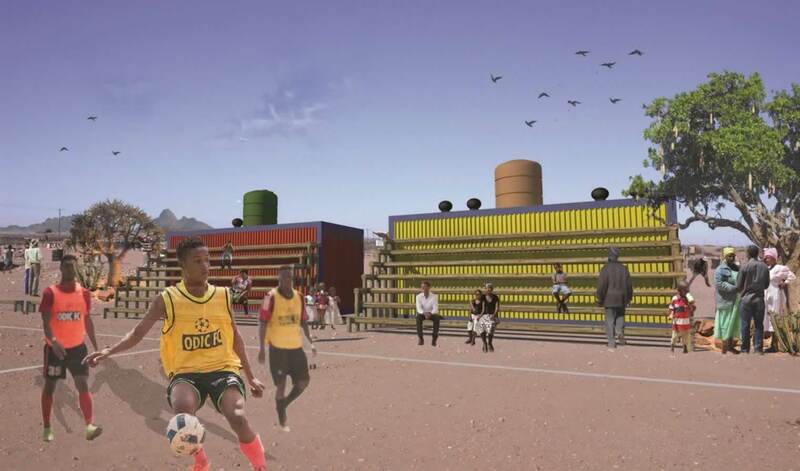 The Rössing Foundation consulted an architect who developed a proposal for the design of a soccer pitch. The complete design proposal will be submitted to Kickin’ Back for possible funding. Kickin’ Back is a US-based organisation that works with adolescent children in disadvantaged communities using soccer as a vehicle for positive social and physical development. An artist’s illustration of the envisaged soccer feld.